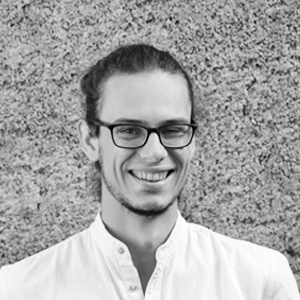 Heiko was born and raised in Namibia which with its beautiful natural context has formed his approach to architecture. He hails from Walvis Bay and completed his architectural studies to Masters Level at the University of Pretoria in 2017. He has work experience in Johannesburg and Namibia before joining NMA in 2018 again. He enjoyed teaching at various institutions and partaking in architectural competitions over the course of his studies. Heiko engages with architectural practice that contributes to the wellbeing of all, and believes in architecture beyond constructed space but as social and cultural artifice. He has a broad scope of interests that express themselves in architectural praxis and space making that ranges from technical and theoretical extrapolation and exploration.